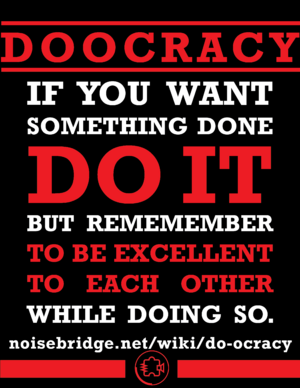 If you're not willing or able to put in the time or effort to Do a thing, don't tell the people who are how to Do. 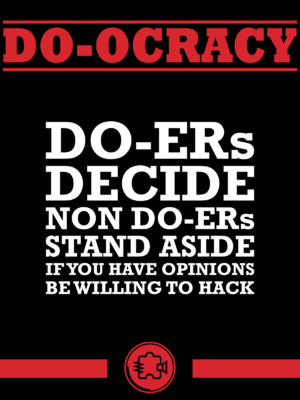 If you have opinions, be willing to hack. Offering advice is fine, but it's usually good to ask if it's wanted, and if not, don't give it.